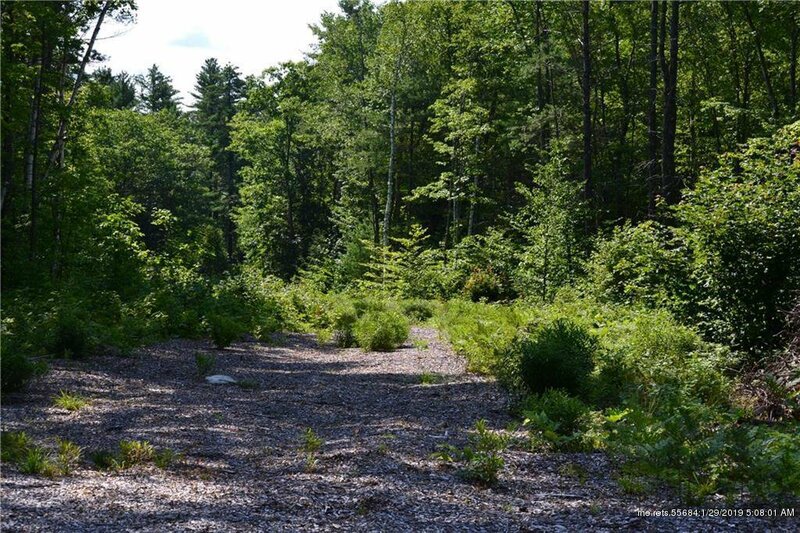 Subdivision potential or large very private lot atop Sunset Hill and walking distance to all Bethel Village amenities. Great opportunity to build your dream home or to develop multiple lots. Very hard to come by scenario. Listing courtesy of Sunday River Real Estate.